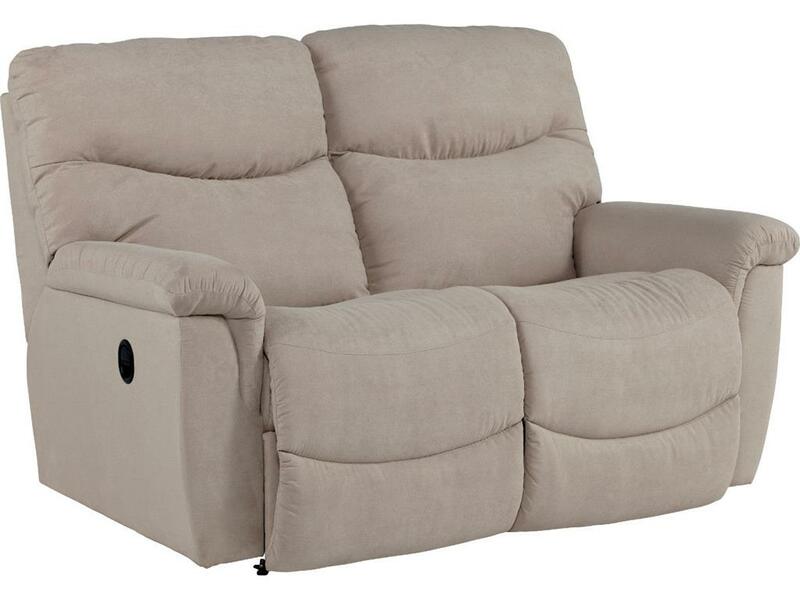 Part of a full reclining group to pair together for a matching room group, the James Full Reclining Sofa comes standard with topstitching on the seats. Also with our popular bucket-style seating, chaise seat and footrest, James will provide attractive styling as well as comfort. Upgrade to power for additional functionality! 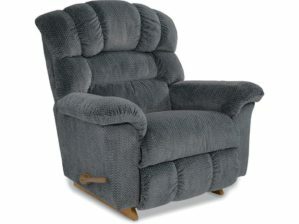 Also available: James Reclining Loveseat, Chair, Loveseat with Console and Power products! Our EcoGel? Hybrid collection adds encased coils to the gel-on-gel concept. It?s perfect for the person who wants the best of everything. The Hybrid marries the gel-on-gel cooling technology with individually wrapped coils and latex, in some models, resulting in added support, cooling properties and comfort. Like the EcoGel? foam mattresses, the Hybrid beds feature a layer of cooling gel in the shape of our proprietary HourGlass Back Support System? fused atop gel “swirled” memory foam to create a gel-on-gel mattress. 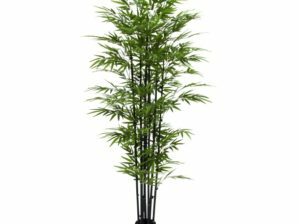 Each model also includes a high density encased coil unit in the base of the mattress for bottom support and no motion transfer. 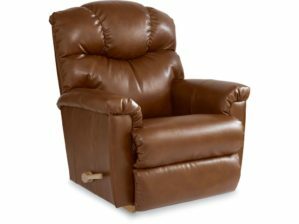 Part of a full reclining group to pair together for a matching room group, the James Full Reclining Loveseat comes standard with topstitching on the seats. Also with our popular bucket-style seating, chaise seat and footrest, James will provide attractive styling as well as comfort. Upgrade to power for additional functionality! 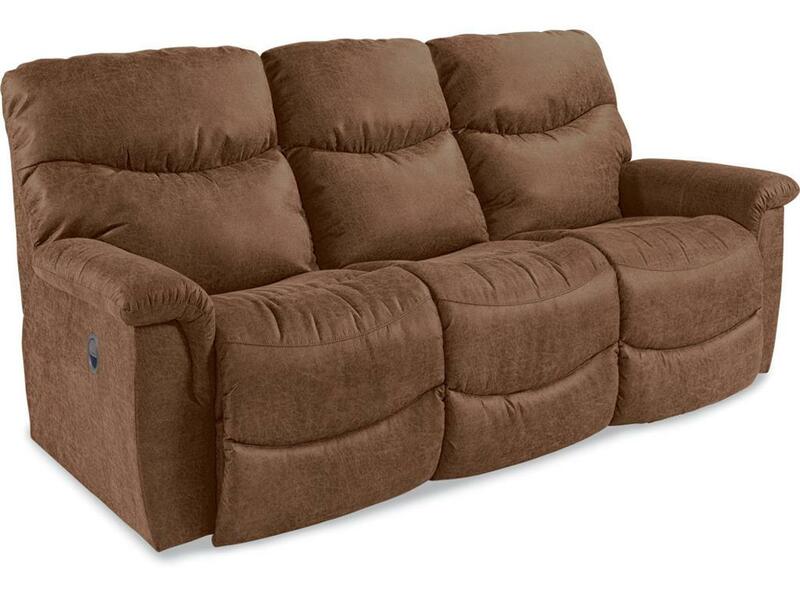 Also available: James Reclining Loveseat, Chair, Sofa, and Power products!